As temperatures rise and the spirit of summer permeates the air, we all crave those new windows down cruising tunes. 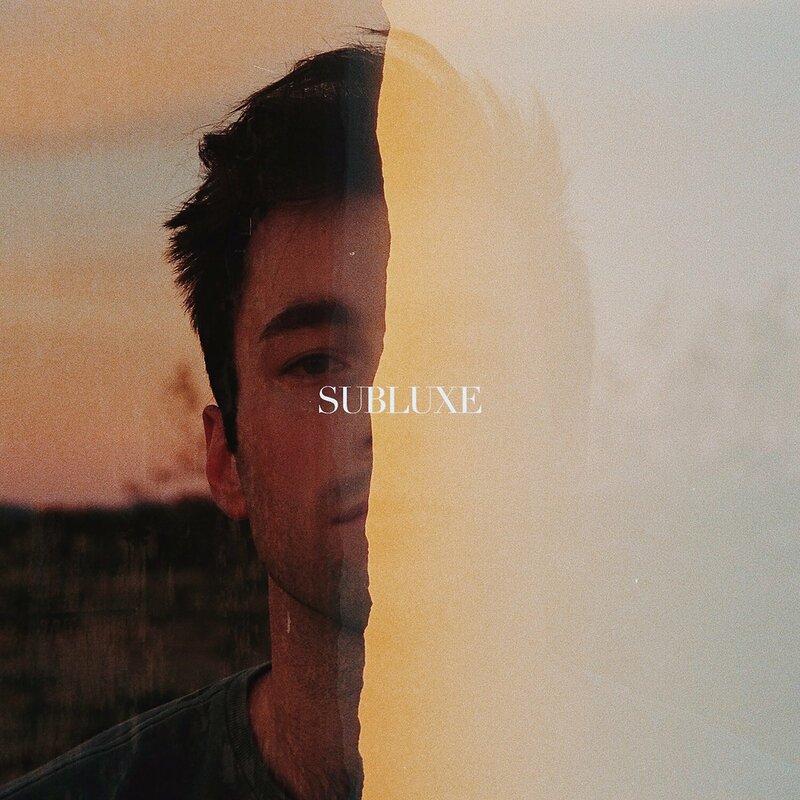 Luckily, the Memphis-based rapper and R&B artist Healy served up his multifaceted debut album Subluxe on June 9th, and it’s sprinkled with sizzling summer tracks and slow, rolling lullabies. Although Subluxe is Healy’s first full-length release, some of his singles have garnered thousands and even millions of streams on Soundcloud and Spotify. With over 5 million listens, “$150/roll widdit” explores the modern day societal pressure to “make it,” especially when you start with nothing – or $150 in his case. This pressure exists as a constant weight to many, but Healy urges listeners to roll with the punches. Subluxe as a whole is an elegant introduction to an up and coming rap and R&B artist. We hear about heartbreak, family struggles and close ties, and focusing on changing oneself. Healy opens with a experimental inspired track titled “Everything.” We are greeted with birds chirping, clanking of plates, and softened murmurs of conversation all of which are pulled together by a winding, powerful guitar melody. Eventually, the guitar cuts off like a cliff edge, and we are offered the following thought. This idea that everything has melody serves as the theme for the album as we hear everyday noises creep in and out of tracks. If you listen closely you’ll pick up on train whistles in “Unwind” and text message dings in “Butternut.” All of these elements contribute to his mission to create music that feels real, raw, and unmistakably Healy. Subluxe incorporates conversations into the tracks as well which feels similar to inserting a poem into a prose composition; it forces us to pause and remember the intimacy of songwriting is the same as conversing with the artist in a private room. “Reckless” opens with strums and hums, and you can even hear the jingling of car keys in the background. “Reckless” is highlight from the album because of its bouncy nature and familiar feeling story; it makes you itch with nostalgia for childhood dog day memories and anxious to add new images and stories to your favorite season’s memoir box. The opening edges towards picturesque with its quick delivery and description of a situation we’ve all probably experienced. The beauty of summer lives within the plain and unplanned moments with friends who’s house you can drive home from with your eyes closed. It’s always a treat when an artist pays homage to his roots and real life experiences. Throughout “Reckless” we hear mention of the Tennessee Titans, Sufjan Stevens, Teenage Mutant Ninja Turtles, and Jerry’s, a mouthwatering snow cone spot in Memphis. He hands us a map of his experiences and favorites to guide us through the album. These simple, yet distinctive additions help us understand where Healy comes from and possible aspirations he may be looking towards. Next we have “Build,” a compelling ode to Healy’s hometown of Memphis. It opens with crunching shoes on the gravel, a car door slam, and then the muffled sound of the track’s expected beat. 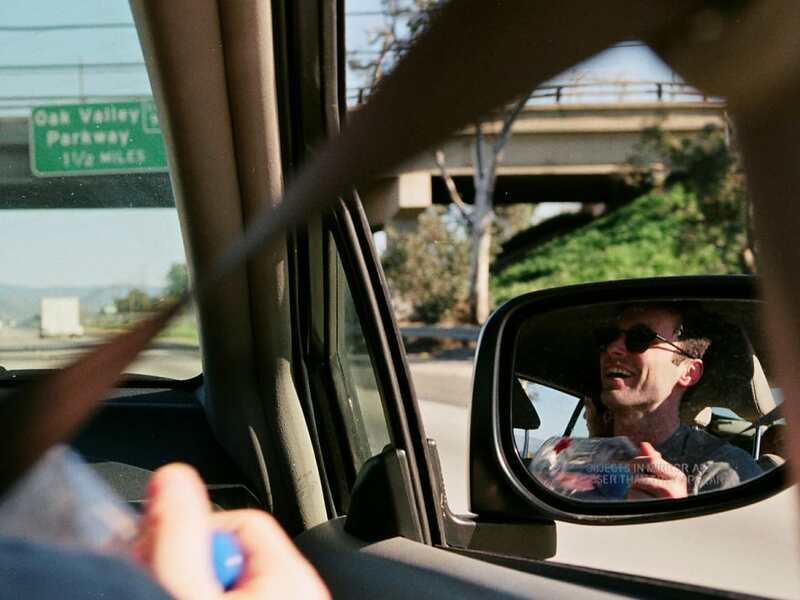 At the start, we are placed outside the car, but eventually Healy lets us in with the plan to take us on a ride around his city. “Build” is an uninhibited look at a “home,” a place always intended to build you up, but Healy realizes now he will have to help rebuild his home. After “Build,” Healy gifts us with a few tunes such as “Butternut,” “No Vacation/Outside,” and “Dem My Dogs” that all outline relationships that have shaped him into the artist we know as Healy. “No Vacation/Outside” feels like the album anthem as it springs and rebounds through the energetic verses and steamy rhythm. Following the string of more upbeat tracks, we reach “Look Like God” which opens by soundtracking a conversation between Healy and his friend. The intimacy of this track falls at a perfect place within the context of the story. It’s a sort of intimacy we don’t see exhibited by most artists, but craved by music listeners. With the laughs and interruptions, the conversation sounds sincere in a way that anyone can relate to. Throughout Subluxe, Healy emits strong emotions of nostalgia to be wide-eyed, young, and irresponsible again, but also aims to reevaluate the moment he is at in his life. In “Chaparral,” he explores all of these feelings that have saturated the album in one sweeping introspective challenge. He closes out the album with “Unwind,” a sensual post-work serenade. “Unwind” features wavy production elements and eloquent vocals that fully embody the falling on the couch exhaustion after long shifts and stress-filled days; the song articulates the message in an expressive entirety. We now have our eyes on Healy after this diverse and talented introduction. Subluxe jumps around like an emotional board game piece landing somewhere between uncertainty, passion, and longing. In the end, he conquered this debut with his genuine storytelling and the incorporation of unique production elements. Healy left room to grow post-Subluxe, and we are itching to see where his path leads.